Christmas came early for me today. I got two of my presents in the mail! The calendar from Forever Morgans, with rusty in it, and a book on trick training, written by a Morgan person and illustrated with Morgans! This is so exciting. 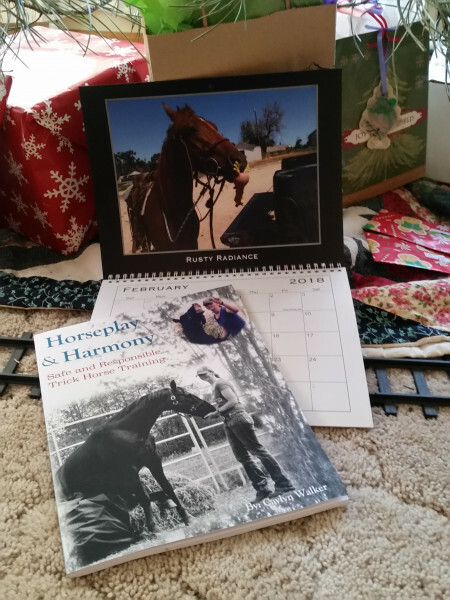 I can’t wait to read the book and for the new year so we can start the new calendar.